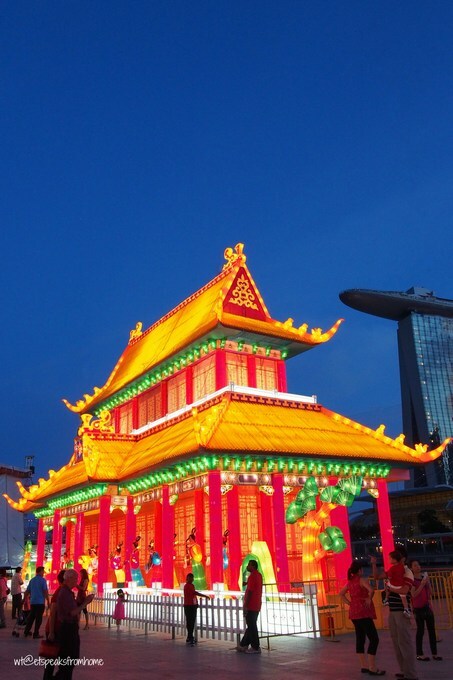 This year Dragon Boat Festival falls on this coming Monday 2 June 2014 which is today! There are a few versions of how the history came about. For what I learnt at school it is about Qu Yuan. He was a poet and minister (c. 340–278 BC) of the ancient state of Chu. To cut the long story short, he committed suicide by drowning himself in the Miluo River. The local people raced out to save him but was unable to do so. So they dropped balls of sticky rice (dumpling) into the river so that the fish would eat them instead of Qu Yuan’s body. If you would like to find watch the Dragon Boat race, do pop by to Brindleyplace Dragonboat Festival. They are celebrating the 15th anniversary this year by setting an ambitious fund-raising target of £50,000 which will be donated to local charity HelpHarryHelpOthers. 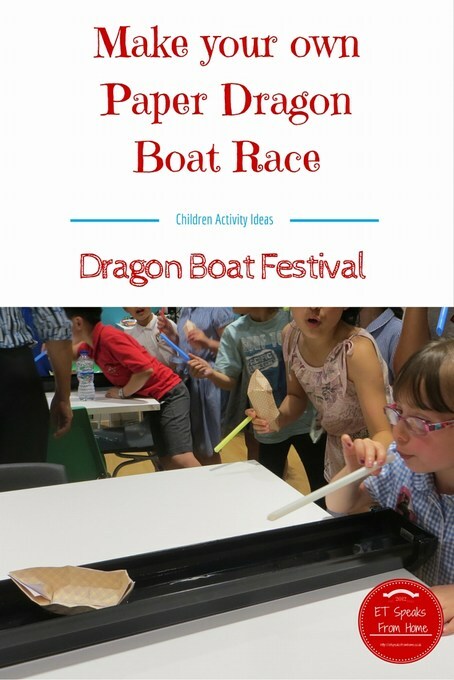 The race will take place on 28th June 2014, with 20 teams competing in a series of heats in traditional Chinese longboats from Pitcher and Piano, The Water’s Edge in Brindleyplace, to the winning post at The NIA. 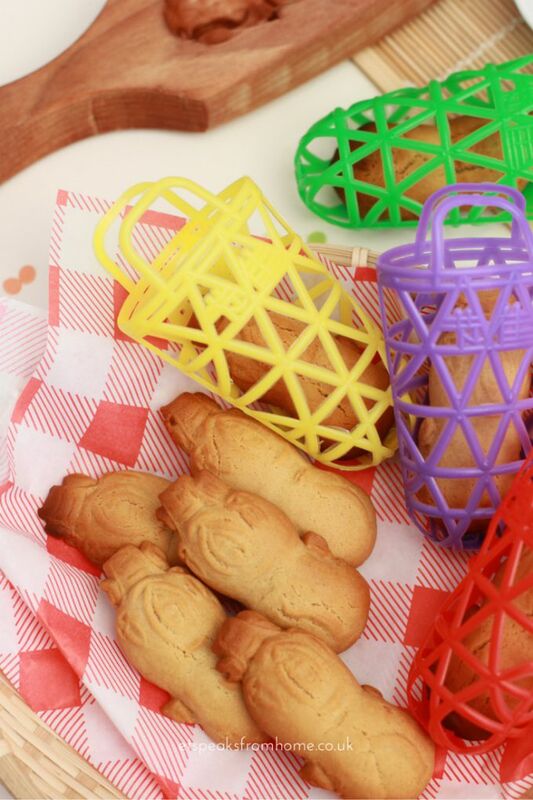 Growing up in Singapore I always associated dumplings with the festival as my grandma, my mum and aunties were always gathered around and wrapping them for the festival. But as time passed, dumplings became a very common snack in Singapore which you can get throughout the year. Dumpling is made of glutinous rice stuffed with different fillings and wrapped in bamboo leaves. The fillings could be: plain, chestnuts, chicken, Chinese sausage, pork, cooked peanuts, salted egg yolk etc. It is a postnatal practice aimed at helping a new mum recover from pregnancy, labour and birth. It also means the new mum and baby are confined at home. For Chinese, the period lasts for a whole month, which will coincide with baby’s first month. During this time, the new mums have a lot of taboos and restrictions. 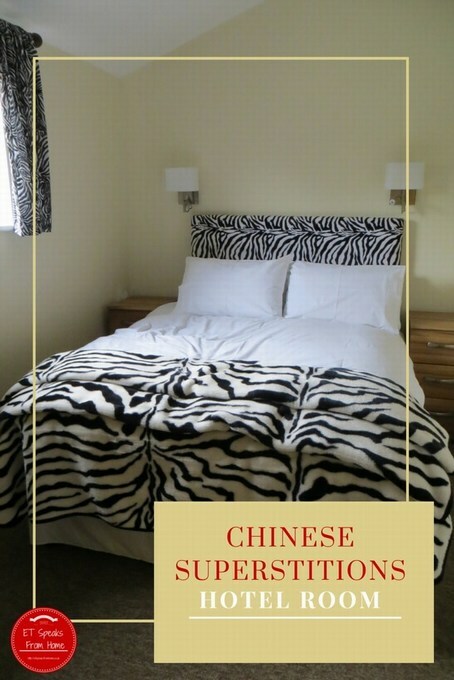 Last week, I wrote a blog post about Chinese superstitions when entering a hotel room, this week I would like to share some tips of gift ideas to avoid buying for your Chinese friend. I find that it is sometimes not easy to understand one person culture but by learning through interaction or reading will help each other to understand and live in a better and tolerable environment. Sadly tomorrow is the last day of the Chinese New Year celebrations and this is also my last post for the Chinese New Year theme. 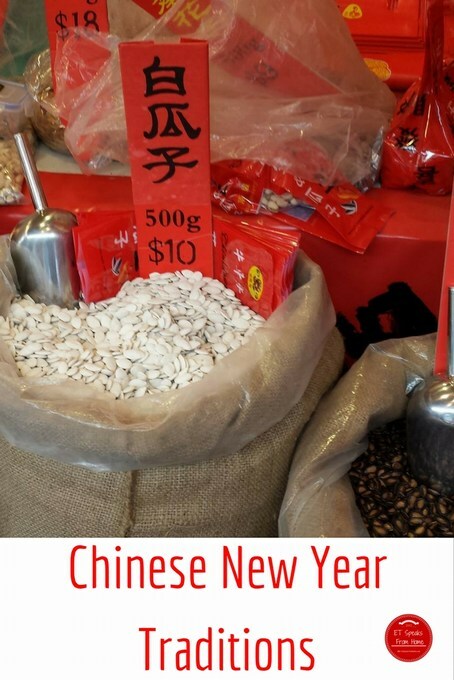 Hope you all have fun reading my blog posts from making Chinese New Year lantern crafts to foods! A reunion dinner is held on the eve of the Chinese New Year, during which family members get together to celebrate. It used to be dinner time where all family members gather around but due to work or other family commitments, it can be any time of the day as long as it is on the eve. My mum is very particular that everyone is home on time and start at the auspicious time/hour. 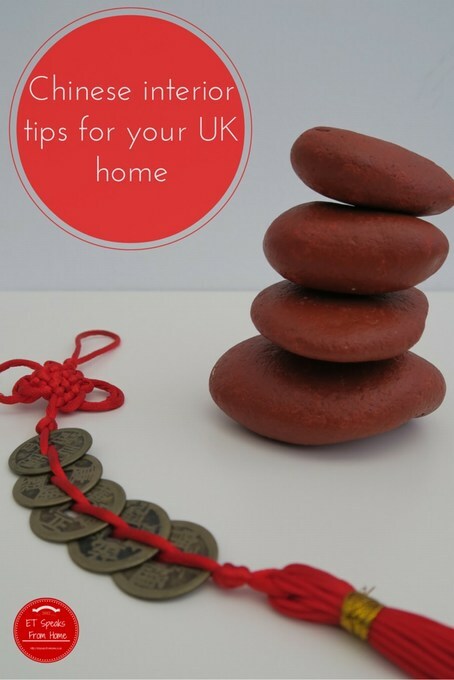 Since I moved to the UK and started my own family, I’ve adopted this practise this and hope I can pass on this culture to my children.